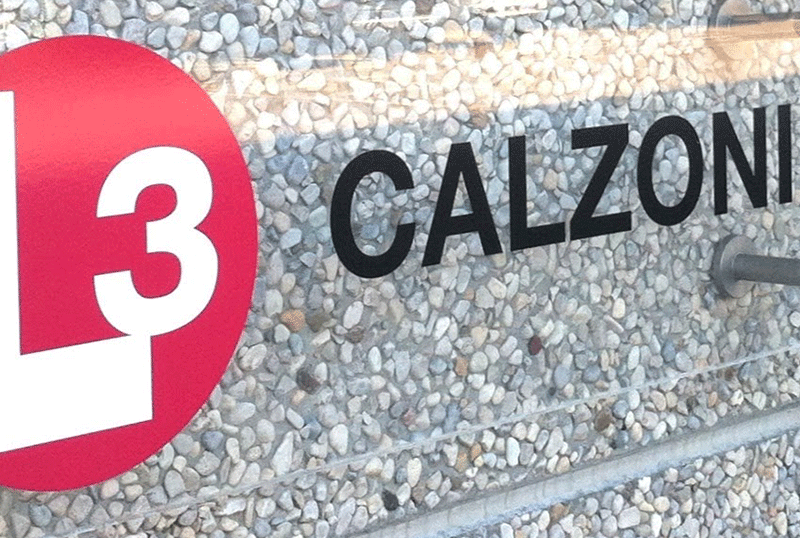 We are glad to inform that it has been signed an important agreement between Ageotec and L3 Calzoni, which will involve full synergy between the two Companies of Bologna. L3 Calzoni is an important entity present in the territory, with a long and successfully story as a leading company in the Aerospace & Defence market, providing solutions for Marine Handling & Lighting Solutions. Known for the quality of its products as well as for its cutting-edge production model, Calzoni is the right partner Ageotec was looking for, which will soon begin Ageotec ROVs manufacturing under license. The ROVs will continue to be marketed as Ageotec, a well recognized brand worldwide, with the benefit of a high qualified manufacturing plant. Ageotec operative staff will remain the same, we will focus on the sale of the ROVs and survey equipment in civil sector, while L3 Calzoni will retain production of the underwater robots, as well as their sales in military sector. A joined team will work on research and development.  A lot of new interesting project are currently underway… Just stay tuned!